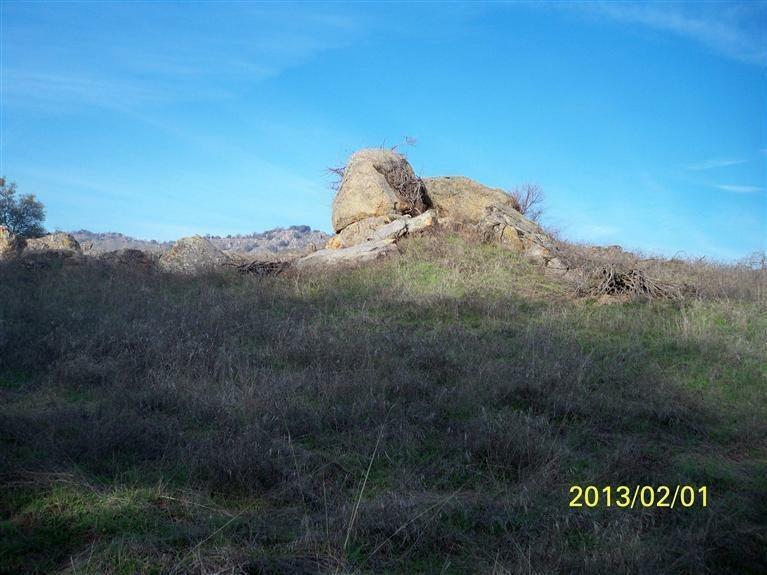 Lovely 4.780 acres, . **Owner may Carry With Only $10,000.Down** One of a kind property with magnificent views of surrounding mountains, easy access to Kings Canyon National Park, Sequoia National Forest. A variety of trees on the property great for all types of recreation. Year round you can enjoy a crystal fresh air. Can you imagine what a view that you would be looking out your window when you built your home here.